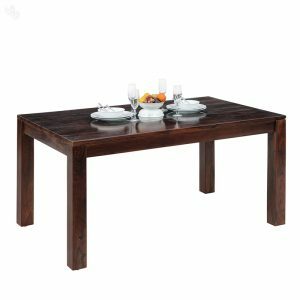 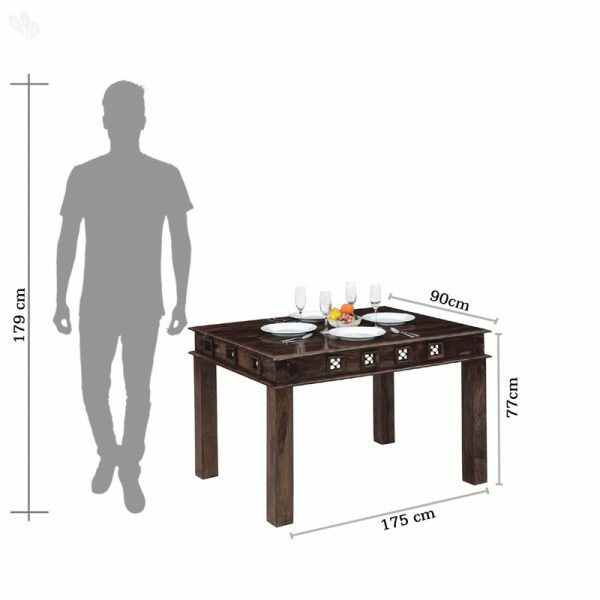 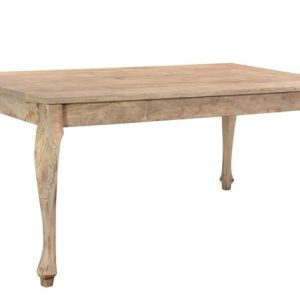 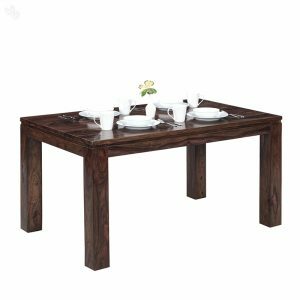 Mango wood Dining table dining table is well-built, durable, and very stylish. 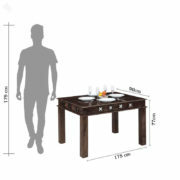 Mango Wood dining table has a stylish carving in the center with a glass top, which adds a unique flavor to the table. 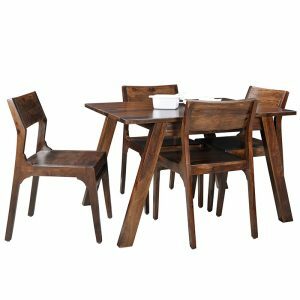 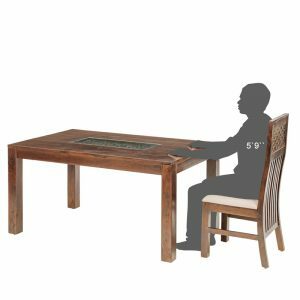 The dining table has space to seat six or four people in comfort and the classic design of the dining table gives your dining room class and elegance. 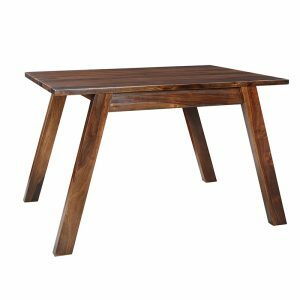 Online Sheesham wood,Rosewood,Hardwood, furniture store now available at Bangalore, Chennai, Hyderbad, Mangalore, Kengeri, Bhopal, Hosur, Tumakuru, Hoskote, Rajanukunte Ujjain, Kolhapur, Mumbai, Satara, Lonavala, Indore, Pithampur, Mhow, Dhar, Pune, Pimpri, Cinchwad, Lavasa, Kondhwa, Goa.Karad, Ahmednagar, Nashik, Delhi Ncr, Gurgaon, Greater Noida, Noida, Ahmedabad, Vadodara, Surat, Jaipur, Udaipur, Kota. 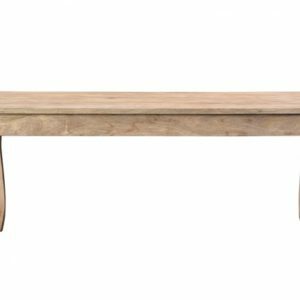 Sheesham wood Dining table four-seater dining table is well-built, durable, and very stylish. 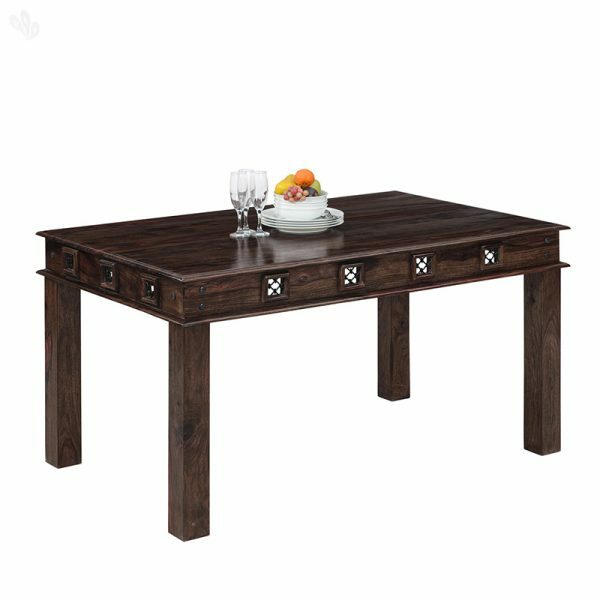 Hardwood dining table has a stylish carving in the center with a glass top, which adds a unique flavour to the table. 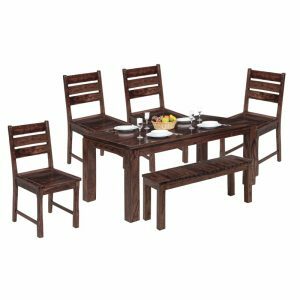 The dining table has space to seat four people in comfort and the classic design of the dining table gives your dining room class and elegance. 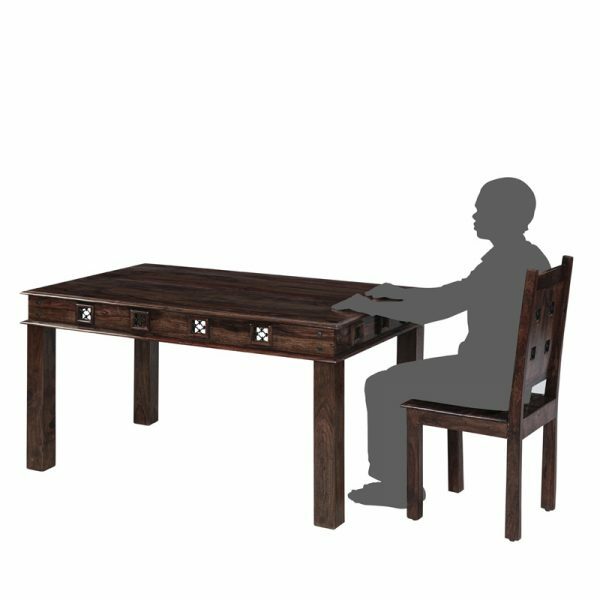 Online Sheesham wood,Rosewood,Hardwood, furniture store now available at Bangalore, Chennai, Hyderbad, Mangalore, Kengeri, Bhopal, Hosur, Tumakuru, Hoskote, Rajanukunte Ujjain, Kolhapur, Mumbai, Satara, Lonavala, Indore, Pithampur, Mhow, Dhar, Pune, Pimpri, Cinchwad, Lavasa, Kondhwa, Goa.Karad, Ahmednagar, Nashik, Delhi Ncr, Gurgaon, Greater Noida, Noida, Ahmedabad, Vadodara, Surat, Jaipur, Udaipur, Kota.